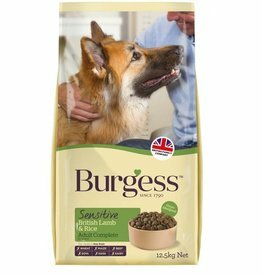 Burgess Sensitive British Lamb and Rice is a complete dry food for adult dogs that is ideal for dogs with a sensitive digestion. 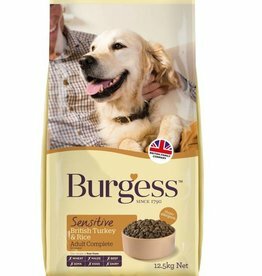 Burgess Sensitive is great for all dogs but is particularly suited to dogs with a sensitive digestive system. 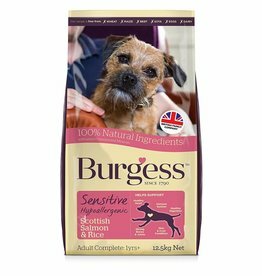 Burgess Sensitive British Turkey and Rice is a complete dry food for adult dogs that is ideal for dogs with a sensitive digestion.